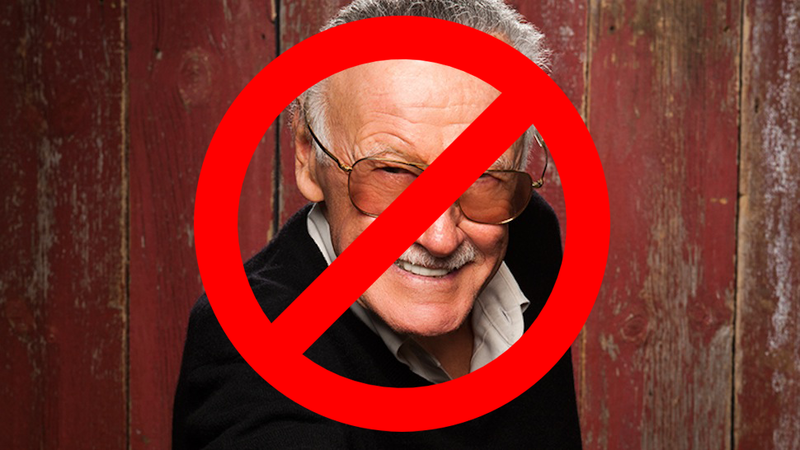 Disney head honcho reportedly says “no more” to Stan Lee’s voice box. Stan Lee, the beloved former Marvel comics chairman and relied-upon device to ensure cinema goers don’t get too caught up in the fictional reality of Marvel Studio films, ruffled more feathers than The Birdman with his bold prediction in a recent interview. In a strange phenomenon, fans across the world, so stunned by this bombshell, tried to ease their excitement by passionately recounting the time Happy Days character “The Fonz” went water skiing. Yet-to-be-confirmed say Disney CEO Bob Iger was infuriated that anyone living on the same planet as he would suggest that it was in any conceivable that the two film universes could intertwine. 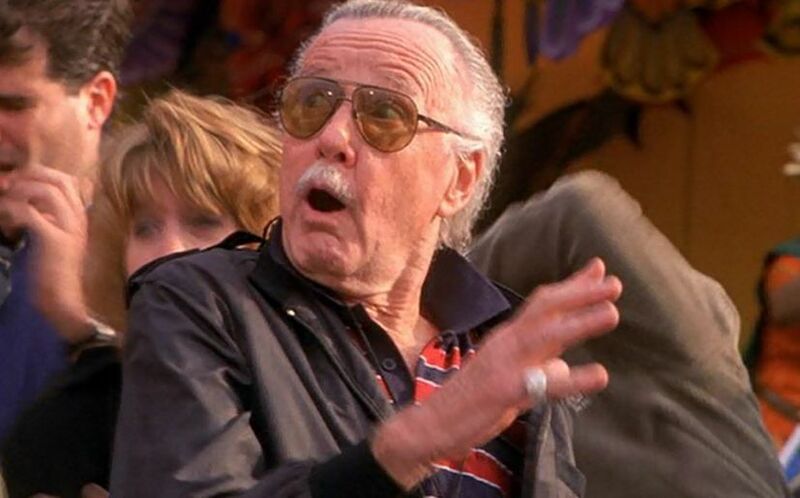 Stan Lee was said to be “visibly shocked”. In what has reportedly rocked Disney staffers, Iger was said to have screamed at the pop cultural icon “You’re going to want to have a vibranium scrotum after I’m done with you”. Mr Lee’s response was said to be an enthusiastic and detailed history of the various ways the fictional metal has been used in both the comic book and Marvel cinematic universes. This untimely history lesson prompted the Disney chief to guarantee that pushing him further would result in Stan “walking like he’d just spent the night with Giant Man”. 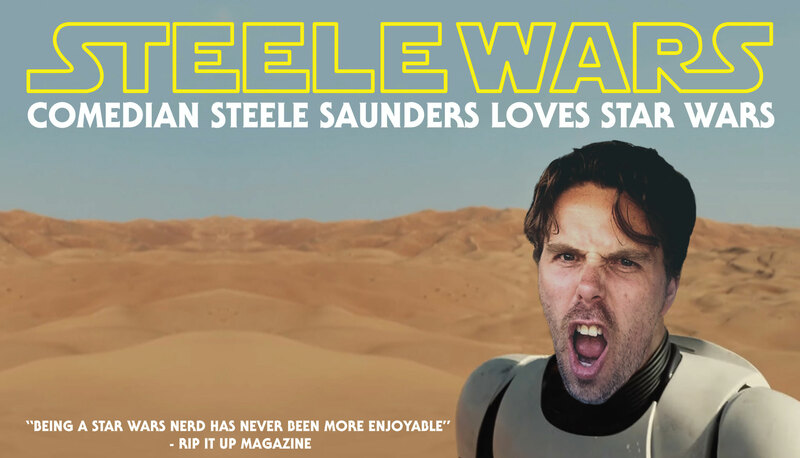 The Midichlorian Count has reached out to Mr Lee for comment on this matter, but has been met with no reply, lending credence to the rumored rift. A source placed close to Stan did confide, “This has hit Stan hard. He now realizes that this is the worst idea he’s ever had, apart from, of course, that dance number he insisted Raimi include in Spidey 3. He will deeply miss his time connecting with the fans. To have that taken away has really left him felling like the Invisible Woman” in Civil War issue #7.